At Mitchells Solicitors we assist our clients to finalise the living arrangements for their children, focusing always on the best interests of the children. We recognise the importance of children maintaining a relationship with both parents after a separation occurs, and we have the expertise to assist parents in reaching agreement about the parenting arrangements for their children. This is a complex area of family law. Generally, the amount of child support that parents are obliged to pay is calculated according to a formula set out by the Child Support Agency. However, it is also possible for separated couples to enter into their own legally binding agreements about exactly how much child support is to be paid by one parent to the other. There are two ways you can document a child support agreement – either by a Limited Child Support Agreement or a Binding Child Support Agreement. 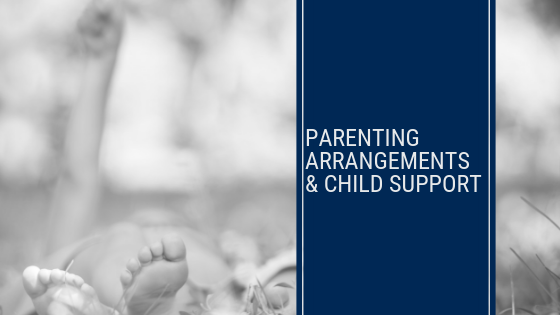 We can advise our clients on which is the best option here after taking into account the specific needs of each child as well as the circumstances of each parent.